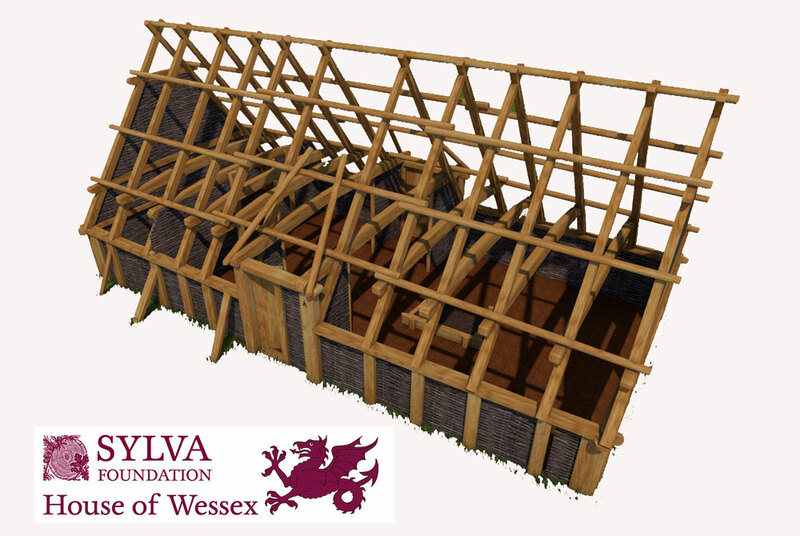 As part of the exciting House of Wessex project we are running three consecutive one-day treewrighting courses with tutors from the Carpenters’ Fellowship. Places are available for one, two, or three days. During the courses, samples will be made of the key building components for a major historical reconstruction taking place in 2019. Full training will be provided (no prior experience necessary). Although you will be working undercover, the course will be ‘outdoors’, so you will need to wear appropriate clothing. Drinks and food will be provided. Overnight camping (bring your own tent) is available on the site. More details will follow your booking. You may book for one or more days, up to a maximum of all three days. Please book separately for each day that you want to attend.